The team at Living DNA have been hard at work releasing new features this month and would like to share our latest developments. From now on we will be keeping you up to date with a new article each month detailing our progress. Our plan is to release more things, more often, meaning they will be small but constant as opposed to big changes with long periods in-between. This also means that new features will need refinement as they go live, so you can expect ongoing improvements. We hope this will allow us to share and adapt more quickly in the exciting space of DNA. We have lots of great feature ideas to add, and will be seeking input on what we should be building next. Please stay tuned in this space for more updates on our what’s next. 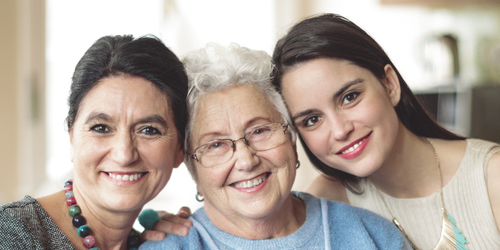 In the world of family history, we know how important it is to collect DNA from relatives, and how much easier it can be for one family member to manage their family’s DNA. That’s why Living DNA wants to allow people to activate kits and upload data for people other than themselves, in a way that respects their privacy. Ultimately, every person whose DNA is being tested needs to provide their consent and be in control of what happens to their DNA. We’ve added the ability to activate for a child and a deceased person, so the person setting up the account is responsible for their DNA. You can also assist in activation for another living person. This was a popular request from avid family historians wanting to collect DNA, or upload files from elder relatives who aren’t so computer savvy. We are currently refining this process to make it even easier to use. A key part of data privacy is ensuring that each person whose DNA is in our system has consented to the test taking place, our processing of their data, and can control who can access it and what happens to it. The simplest way to do this is for each living adult whose DNA is in our system to maintain an account with us. This also helps us comply with certain requirements under the General Data Protection Regulation. Allowing people to activate for another adult is called an ‘assisted activation’ meaning you can start the activation process for someone else, which invites them to setup an account and allow them to complete the process. To do this, both you and the person you are assisting require an email account. If you invited a user to activate a test, that test will show in your account as a test that you are managing, provided they are happy for this to be the case. 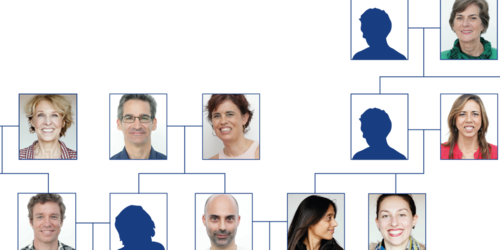 There are a number of firms that already provide tools to find relatives through DNA, so we’ve approached this topic from a different perspective. Instead of focusing purely on helping people find unknown relatives, we wanted to answer the question that so many people have: "I’ve got these DNA matches, but how am I related to them?". Our new tools are intended to do much of this work for you and answer the question of how you’re related with clear, simple, and specific relationship predictions. It will take time and feedback to work on this Family Networks tool in Beta with everyone. We greatly appreciate your willingness to join us on the exciting ground floor of this new tool. In the end, we can determine our relationship to one person, but it can be greatly enhanced when we view this single connection as part of a network with others. We call these groups ‘Family Networks’. Our initial aim with Family Networks is to allow people to DNA test their family with Living DNA kits to build their own genetic tree (accessing the full set of Living DNA features), or to upload data from other providers to find matches. We create a mini network for you based on the people you or your family have added to Family Networks that you share DNA with. 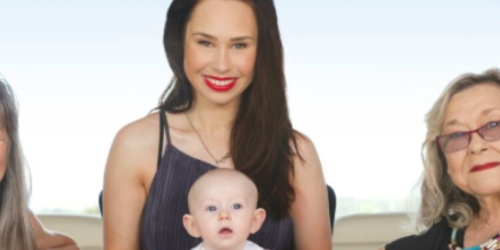 If there are others in the Family Network database that match you (or someone in your mini network) they will become part of your overall Family Network too. 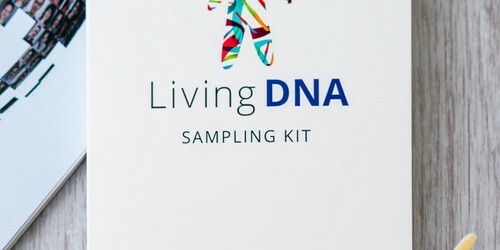 So if you find you have close matches on any of the other DNA testing sites, you can ask them to join Living DNA Family Networks. Family Networks aims to give you a new way of constructing and verifying your genetic family tree using DNA matching. Stage 1 - Hand reviewing results with individuals to check our relationship estimates are correct against known family trees. We are aware of the issue of false positive relationships among all providers, this first phase is to reduce the number of these our system detects. Stage 2 - We are then working with those same individuals to show the different genetic family trees that our system predicts, to refine our algorithms. Stage 3 - We will start rolling out the Beta to others who have signed up, so they can either encourage their family who have already tested with Living DNA to opt into Family Networks, and ask people on their own match list to join the system. At first users will see the basic match list and we will then roll out the genetic tree view. As with any matching tool, the output will be as good as the database. So the more people in your family that are tested with Living DNA, or choose to upload their data as part of the Beta, the more refined your results will be. Our first effort is getting the close relationships (up to second cousins) accurate in their estimation across Living DNA tested people and those tested by other firms. Once we’ve done this, we will start to extend the genetic distances we show. An early alpha example is below, and whilst it doesn’t look pretty it shows what the scientific system produces. Here you have the DNA of our Co-Founders David Nicholson (LD0100042A) and Hannah Morden-Nicholson (LD0100043A) and their daughter Clare (U4743LD). 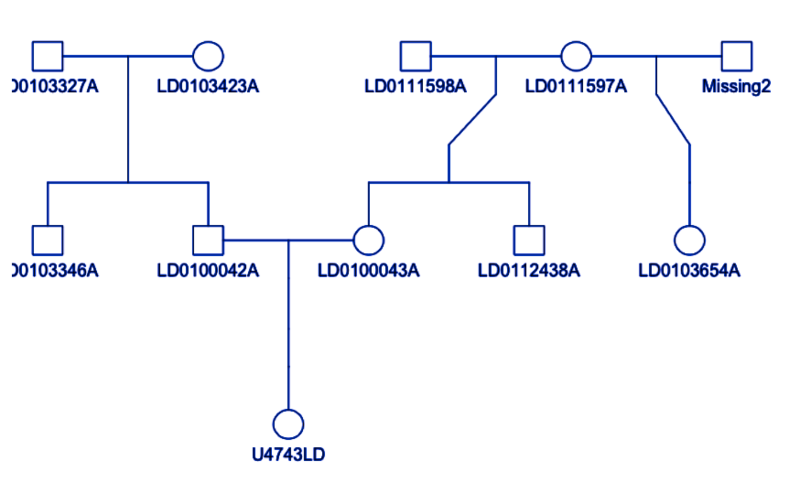 Every person on the chart with an LD number was tested with Living DNA, and their results were fed into the Family Networks System. Clare’s DNA was tested by another firm. 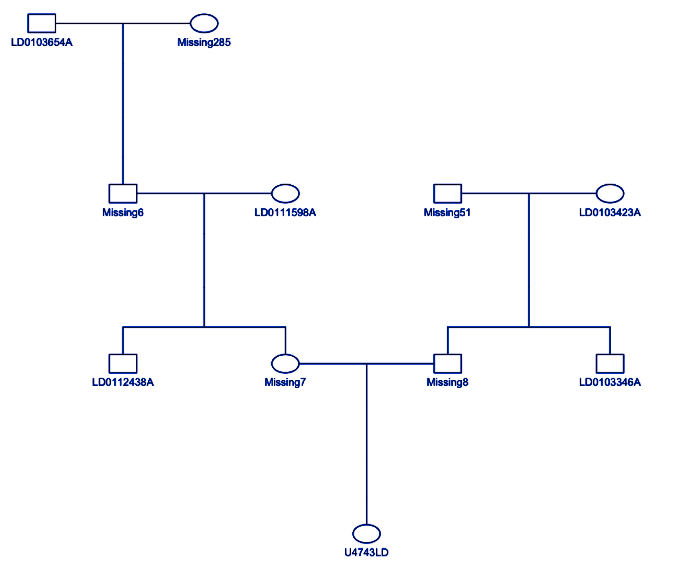 The system generated this Family Network, using just the DNA provided - no pre-existing family tree information. A second alternative option was also generated, which mixes up the great-grandmother of their child (LD0103654A) shown in Blue on both trees. However when we added in the age data the option below disappears. Whilst this is an amazing achievement for people who have full family trees DNA tested, what if you have missing people? The Beta system fills in the gaps of upto 2nd degree relatives. 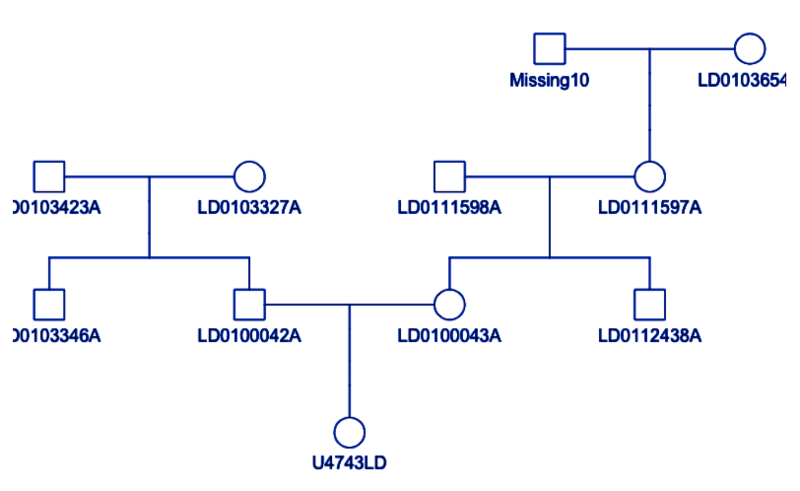 The image above shows the same tree, reconstructed but with people missed out to illustrate families where certain relatives are not able to test or no longer around to test. We’ve heard from a few people that they have DNA from family members who have either passed away, or who are reluctant to take another test. Although the Living DNA test has been custom developed to include a wide selection of DNA data that is not found on other tests, we’ve started to allow people to upload DNA from AncestryDNA, 23andMe, MyHeritageDNA and Family Tree DNA. This will help to grow the Family Networks database, and help people take the guesswork out of their DNA matches, regardless where their DNA was tested initially. What you will receive: Everyone that uploads their DNA will be able to take part in Family Networks. If you use a link provided from someone in the Beta, your results will get processed more quickly to support the Beta phase feedback process. We expect processing times from uploads to be every 4 weeks during the Beta phase, for those whose DNA matches with someone in the Beta program. We will speed up this processing of data in the future after we’ve ironed out teething issues with Family Networks. Limitations: Uploads only cover one type of DNA, the Autosomal DNA (family ancestry) and the number of markers tested and type of markers are different depending on the testing provider. The purpose is only for Family Matching. We will be allowing the option to upgrade to an ethnicity report later in the year without the need for a new sample. My Results Portal - We’re starting research on making the results portal more user friendly and easier to navigate. We’ll be reaching out on social media for those that want to take part during September. New Feature Roadmap - We’re building out our new feature roadmap and will be asking those people interested to take part in a survey about what they would like to see so we can vote on what we build next. Find My Past - We’re busy working together with the Find My Past team on an integrated DNA, Records and Family tree experience. This will start to be rolled out later in the year. Our engineering team have doubled in size over the past few months and we’re working hard on getting the foundations of the Living DNA platform in place to cope with the great demand we’ve seen. What’s key is to understand the priority of which new tools we build and who they provide greatest value to, so we’ll be asking for your input.